I have a question about the property at 0 Oak Rd Richmond MA 01254 (#225658). I would like to schedule a visit for the property at 0 Oak Rd Richmond MA 01254 (#225658). 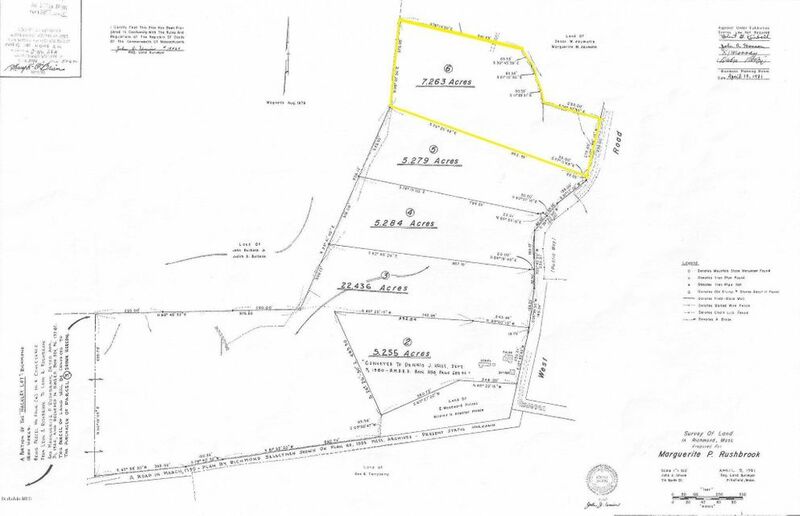 I have a question about the property at Great Barrington Rd West Stockbridge MA 01266 (#221673). 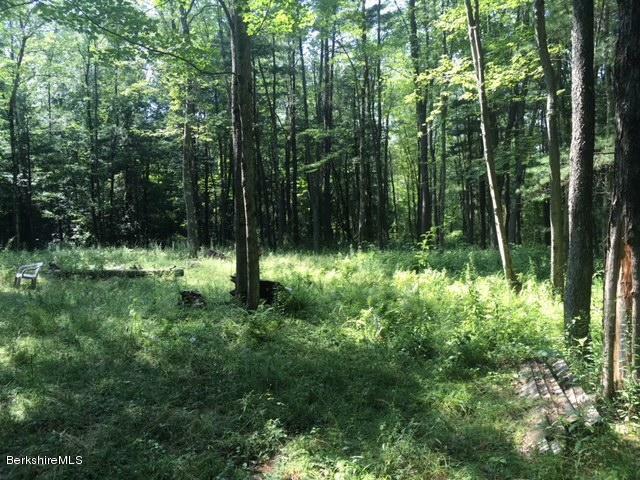 I would like to schedule a visit for the property at Great Barrington Rd West Stockbridge MA 01266 (#221673). 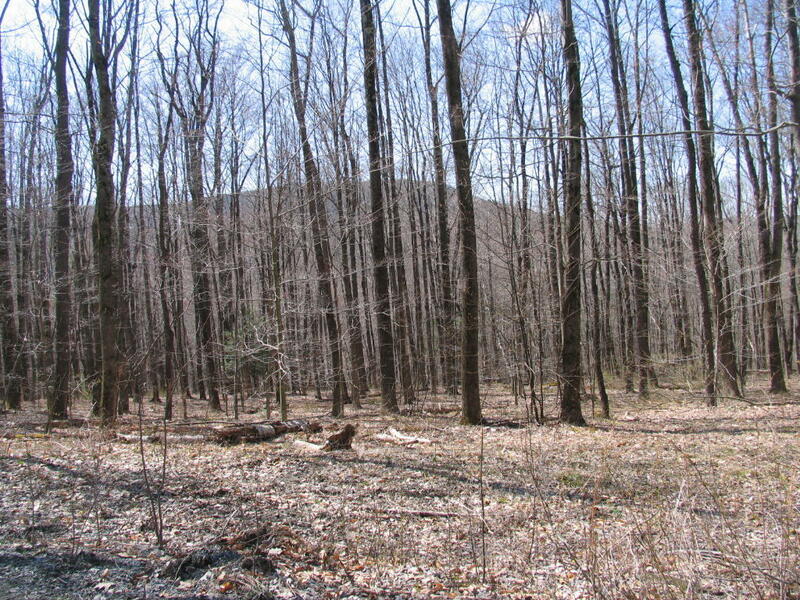 I have a question about the property at 29 Pixley Hill Rd West Stockbridge MA 01266 (#216769). 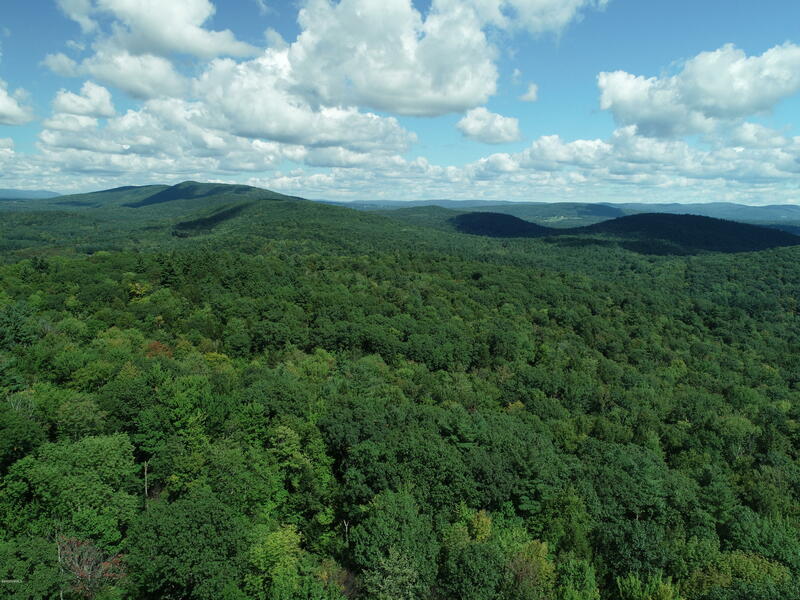 I would like to schedule a visit for the property at 29 Pixley Hill Rd West Stockbridge MA 01266 (#216769). 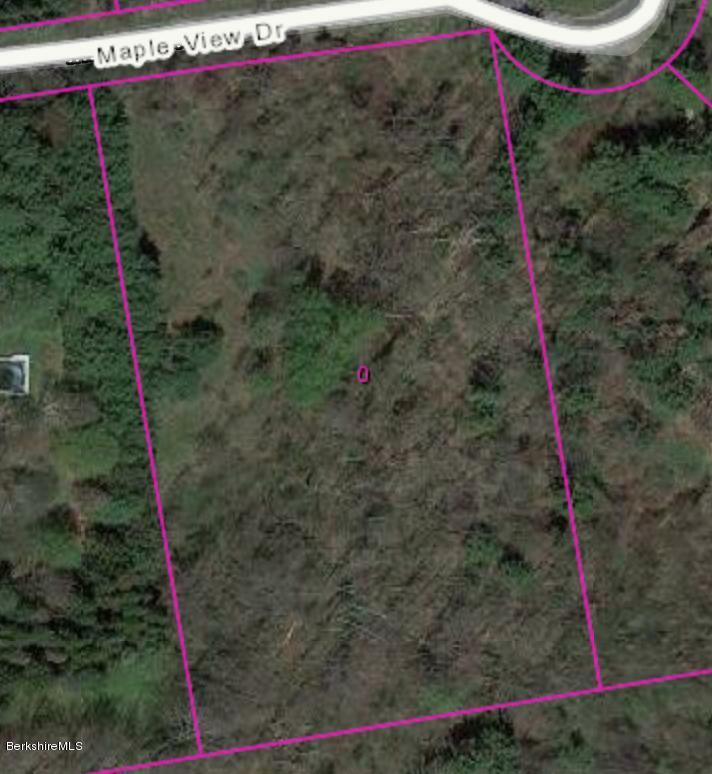 I have a question about the property at 16 Maple View Dr West Stockbridge MA 01266 (#225274). I would like to schedule a visit for the property at 16 Maple View Dr West Stockbridge MA 01266 (#225274). 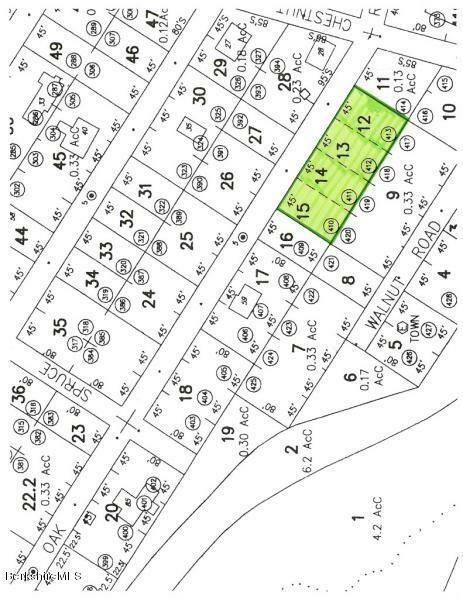 I have a question about the property at 0 Swamp Rd Richmond MA 01254 (#226354). I would like to schedule a visit for the property at 0 Swamp Rd Richmond MA 01254 (#226354). I have a question about the property at 950 West Rd Richmond MA 01254 (#220273). I would like to schedule a visit for the property at 950 West Rd Richmond MA 01254 (#220273). I have a question about the property at 930 West Rd Richmond MA 01254 (#214802). I would like to schedule a visit for the property at 930 West Rd Richmond MA 01254 (#214802). 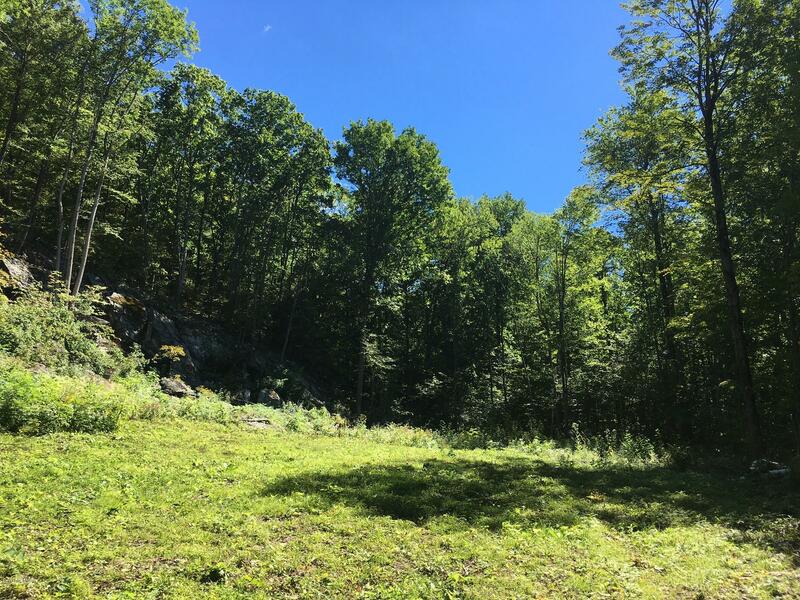 I have a question about the property at 66 Maple Hill Rd West Stockbridge MA 01266 (#222764). 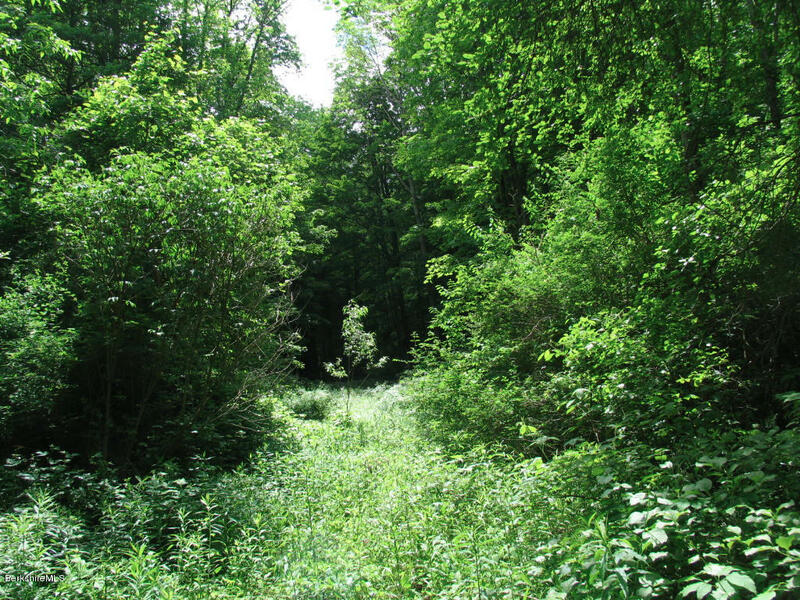 I would like to schedule a visit for the property at 66 Maple Hill Rd West Stockbridge MA 01266 (#222764). 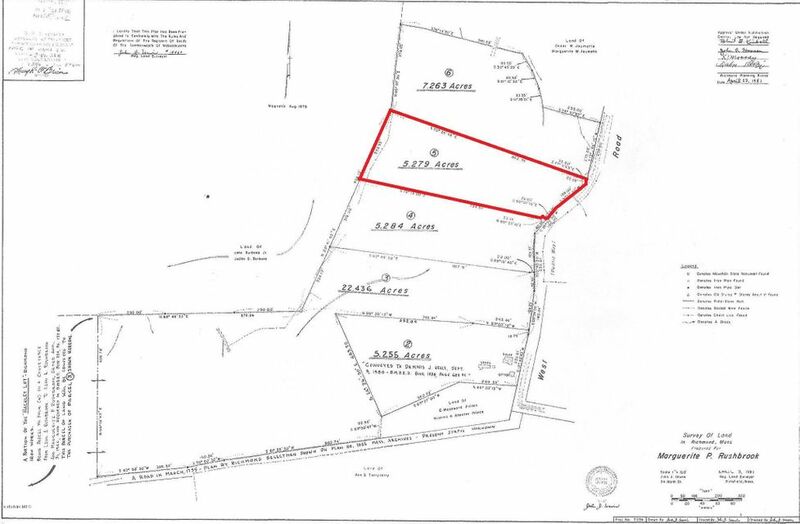 I have a question about the property at Lot 83 Great Barrington Rd West Stockbridge MA 01266 (#224703). 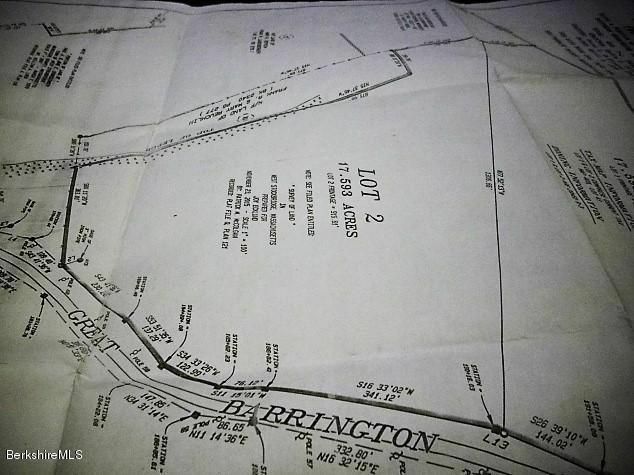 I would like to schedule a visit for the property at Lot 83 Great Barrington Rd West Stockbridge MA 01266 (#224703). 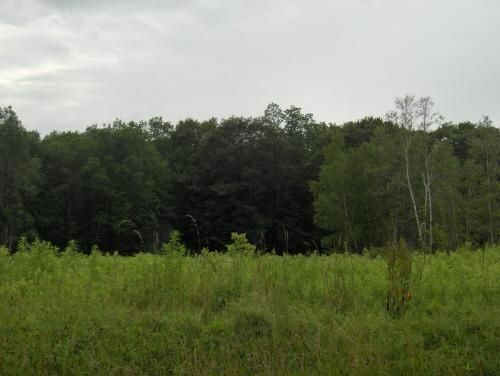 I have a question about the property at 86 West Center Rd West Stockbridge MA 01266 (#209104). 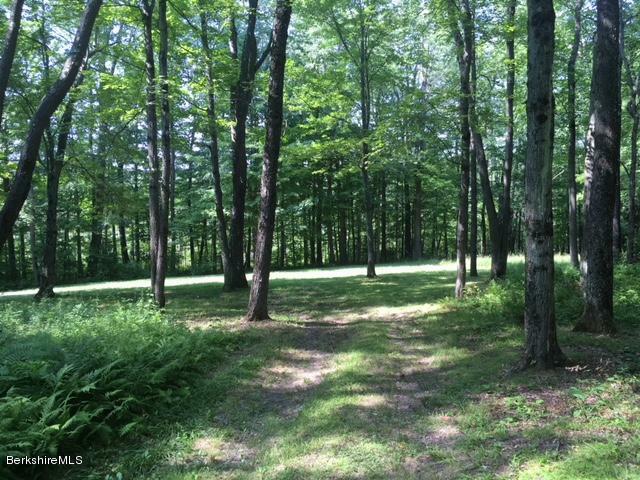 I would like to schedule a visit for the property at 86 West Center Rd West Stockbridge MA 01266 (#209104). I have a question about the property at Lots C & F State Rd Richmond MA 01254 (#217803). I would like to schedule a visit for the property at Lots C & F State Rd Richmond MA 01254 (#217803).